Grave of Sarah “Sallie” Lancaster Hagler, Oakwood Cemetery, Oakwood, Texas, July 16, 2009. Photograph by Ed and Sue Anderson. 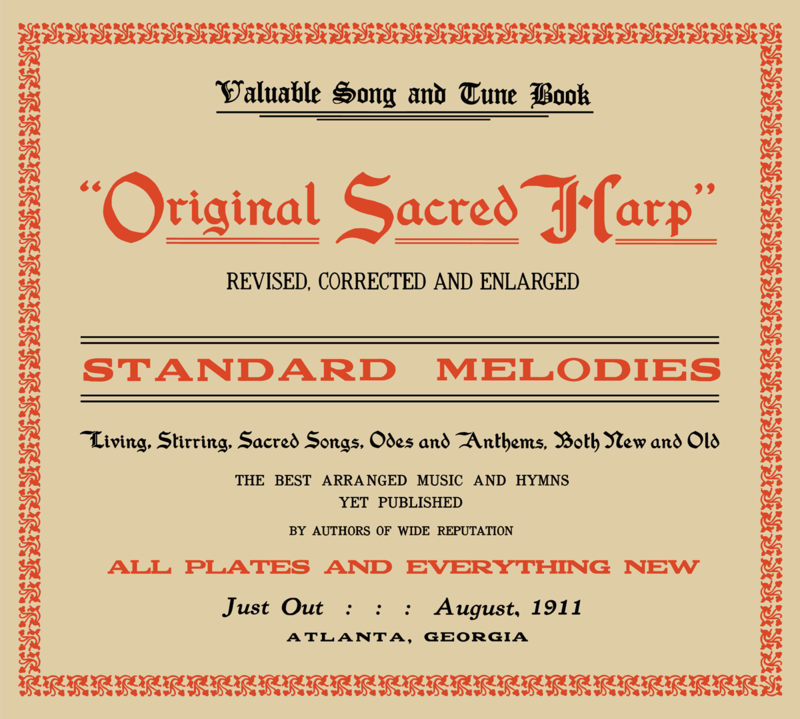 Clearly integral to the song’s contemporary appeal, the alto line to “The Last Words of Copernicus” is uncredited in the 1911 Original Sacred Harp in which it first appeared in its present-day form. 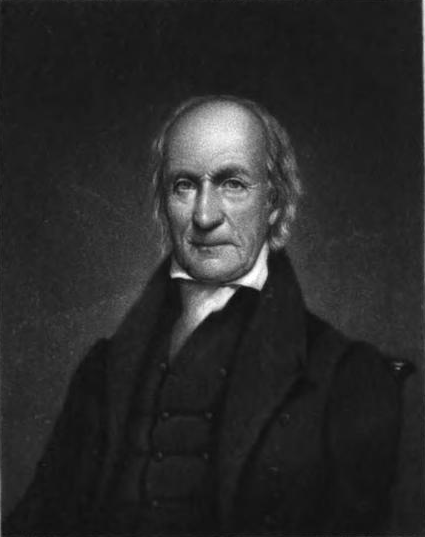 As Steel and others have shown, however, many of the alto parts Denson added to Original Sacred Harp were his arrangements or selections of alto parts published in earlier works. 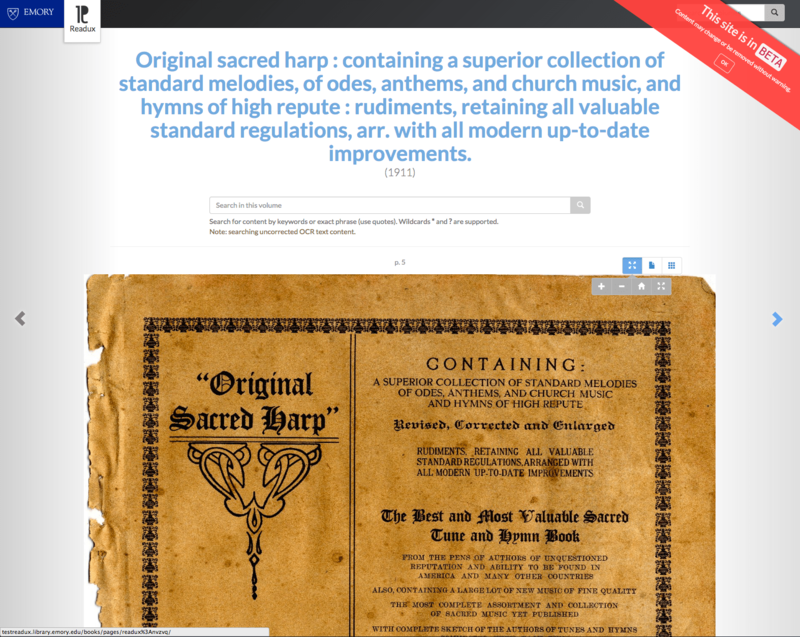 In particular, Denson often drew on the alto parts included in Wilson Marion Cooper’s 1902 revision of The Sacred Harp (commonly known as the “Cooper book”), and William Walker’s 1866 The Christian Harmony. How Do the Alto Parts Line Up? Miss Minnie Floyd’s alto part for “The Last Words of Copernicus,” from Cooper’s revision of The Sacred Harp, 1902. 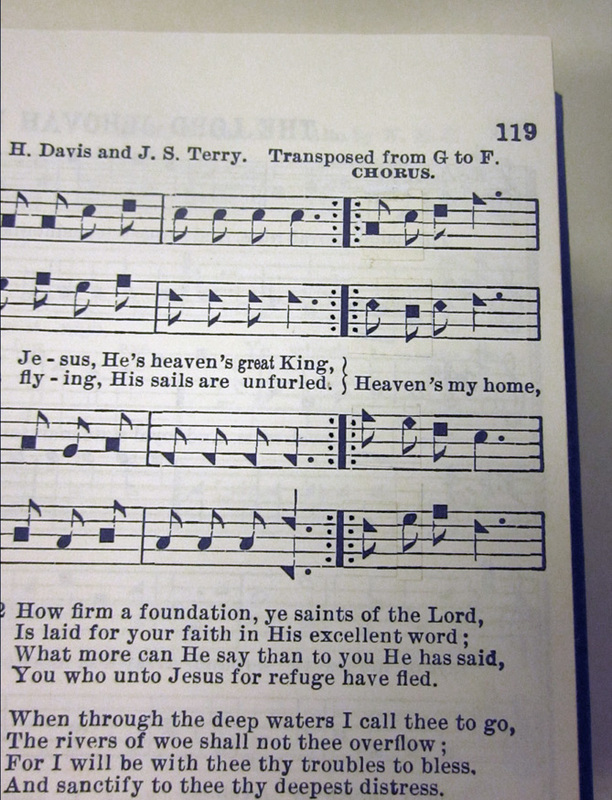 J. L. White’s alto part for “The Last Words of Copernicus,” from his The Sacred Harp: Fifth Edition, 1909. Blue notes are identical to the notes Floyd wrote for the “Cooper book.” Black notes are original to White’s version. Some of these forty-seven matches seem likely to be coincidental. In other places, though, such as measures four through seven in the middle of the plain section (four through six in White’s version), and fifteen through eighteen toward the middle of the fuging section (fourteen through seventeen in White’s version), the similarities are striking, last for multiple measures, and feature unusual musical figures. 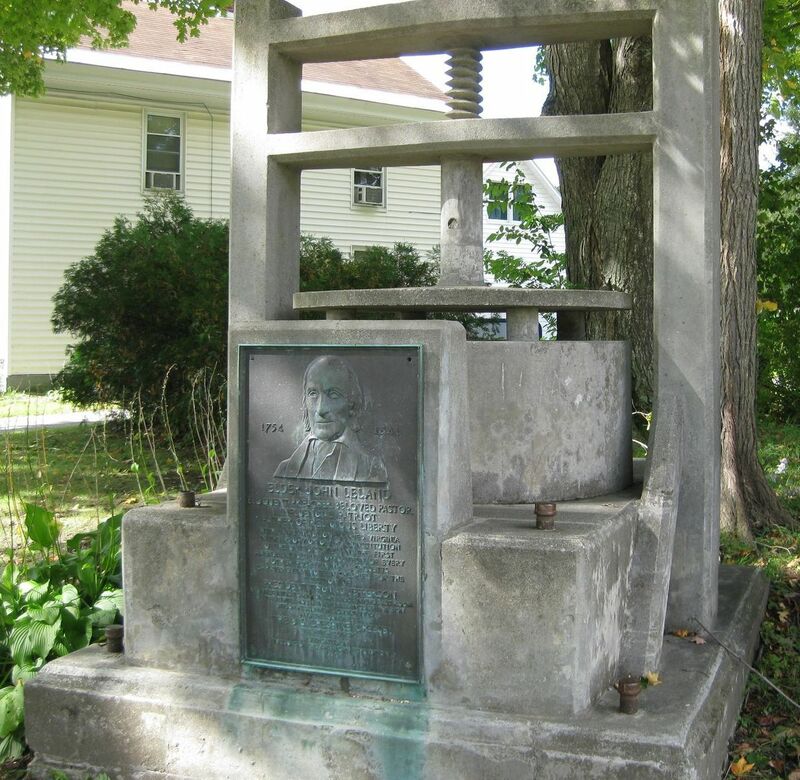 It seems overwhelmingly likely, then, that White had access to a copy of Cooper’s Sacred Harp revision, and drew on Minnie Floyd’s alto part for “The Last Words of Copernicus” in fashioning his own alto part. 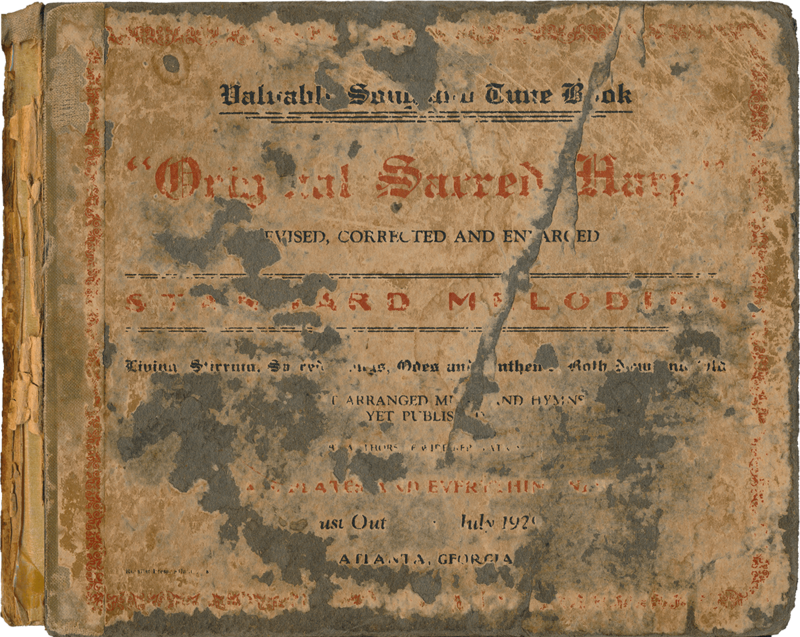 Seaborn McDaniel Denson’s alto part for the 1911 Original Sacred Harp, though presented as an addition to the three-part version of the song added to The Sacred Harp in 1870, appears to draw on both alto parts that preceded it in print. Seaborn McDaniel Denson’s alto part for “The Last Words of Copernicus,” in James’s Original Sacred Harp, 1911. Blue notes are identical to the “Cooper book” version, red notes are identical to the “White book” version, and purple notes are the same in all three alto parts. Black notes are original to Denson’s version. Only eight notes in Denson’s alto part differ from both Floyd’s and White’s alto lines. In a couple of other measures Denson’s part is original as well.9 Just about everywhere else, however, Denson’s part largely follows Floyd’s, or White’s or both. While White’s changes lowered the alto’s range, Denson’s shift the part higher. Denson seems to have selected the higher of the two available figures from Floyd or White with few exceptions. And three of the eight notes original to Denson’s parts replace the lowest note in the other two alto parts (the 7-mi) with a higher note (the 2-sol). In including high 5-sol notes but avoiding notes below the bottom space in the G clef, these changes are consistent with other alto parts in F major that Denson contributed to James’s Original Sacred Harp. Comparing all three parts suggests that Denson likely used both Floyd’s and White’s alto parts as models. For much of the part’s plain section (measures three through eight), Denson follows Floyd almost exactly, copying note for note the unusual figure in measures seven through eight where the part soars upwards. Yet for much of the song’s fuging section, Denson’s alto imitates White’s, particularly at the start of the fuge (measures ten through twelve) and from the song’s alto treble duet nearly to its end (measures fifteen through twenty).10 While Denson may not have composed much of the Original Sacred Harp alto part for “The Last Words of Copernicus,” he does seem to have intentionally selected from the two previously composed alto parts available to him in putting the part together. 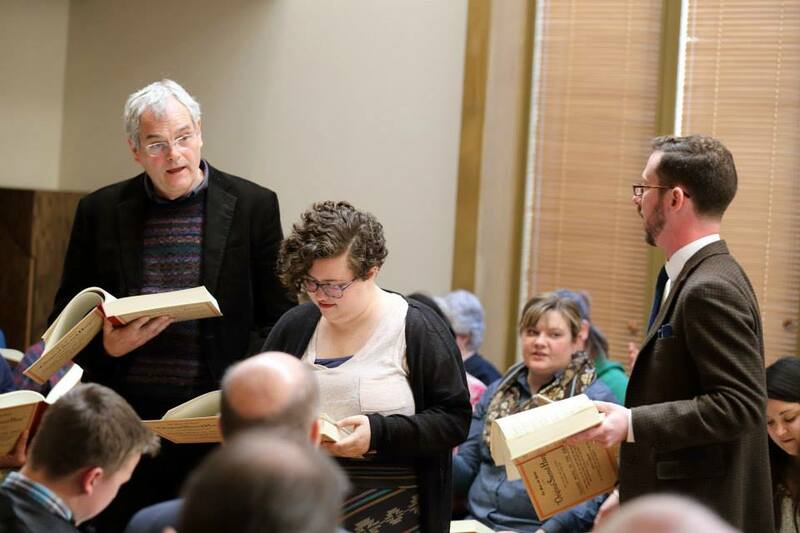 Who, then, composed the alto part to “The Last Words of Copernicus” that appears in The Sacred Harp, 1991 Edition? 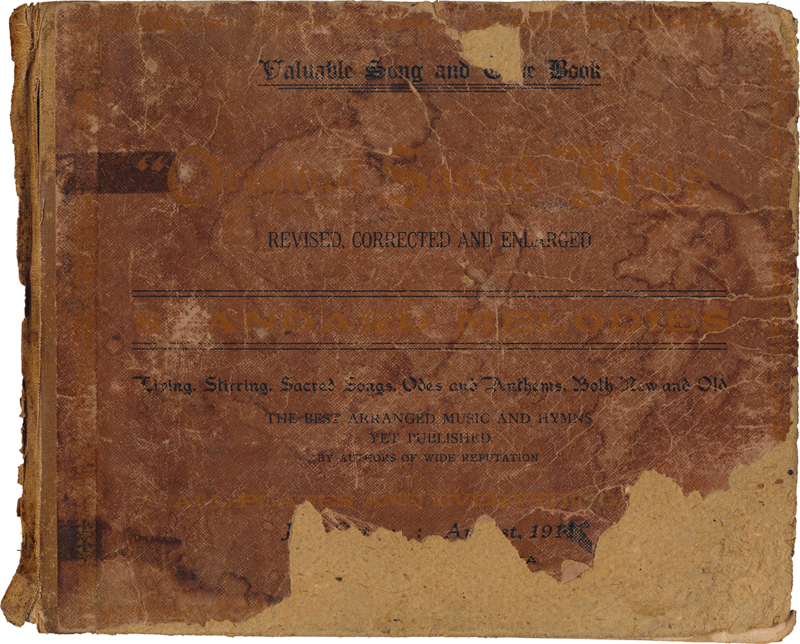 S. M. Denson likely stitched together pieces of the two previously published alto parts by Minnie Floyd and J. L. White, making alterations or substituting his own inventions as he saw fit. Perhaps Minnie Floyd can take credit for portions of the plain section, though its final few notes owe more to J. L. White. White’s alto part seems to have been the model for the song’s fuging section, including the much loved entrance, though White’s fuging section cribbed extensively from Floyd’s.11 The alto entrance that Springsteen sampled is most effective in Denson’s version, which retains Sarah Lancaster’s half note pickup, lengthening the high 5-sol at the start of the fuge. piecing the alto part together from two or more earlier sources. 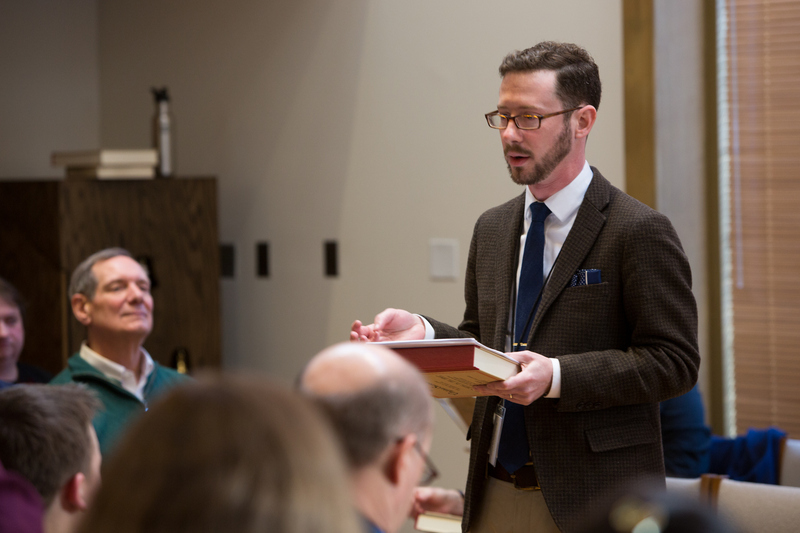 A better approach might be to continue to document the range of strategies Denson employed in devising 327 alto parts during the rush to bring Original Sacred Harp to publication between 1910 and 1911. How many other alto parts in the book (if any), did Denson stitch together in this manner? Are there alto parts where Denson stitched more of his own original writing together with music from one or more precursors?